Did you know that over half of the water that humans consume is spent on outdoor uses? Broken or inefficient irrigation systems have significantly contributed to the amount of water that is unnecessarily wasted. Some cities across the United States regularly experience drought conditions and these conditions mean greater restrictions on residents and businesses to conserve water. 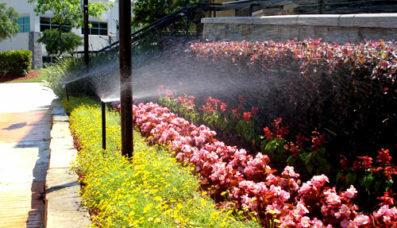 Reducing water consumption while still maintaining the look of your landscaping has become a difficult concern for many businesses and homeowners. H3O Water Systems is committed to helping New Braunfels stay green while also reducing the amount of water that is used for irrigation purposes. We install sprinkler and irrigation systems that feature new technology to help conserve water and reduce waste. Our irrigation system technicians are highly skilled in creating systems to meet your specialized needs. 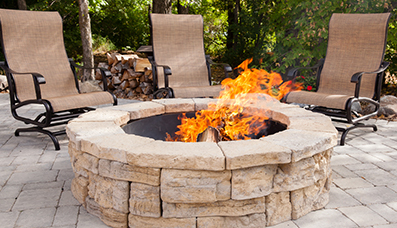 As temperatures rise, a sprinkler system is important for maintaining the beauty of your landscaping. If you have invested in landscaping for your home, you need a sprinkler system that can help to save you time and money while also helping you to conserve water. Efficient water sprinklers in New Braunfels make it much easier to conserve water because you will never have to worry about monitoring or moving the sprinklers. In addition, the sprinklers will be spaces to provide maximum coverage for your landscaping to help you use the least amount of water possible. H3O Water Systems provides a full range of services for water sprinkler systems, including design, installation, maintenance checks, service, annual testing, re-routing, and upgrading. We’re your “One Stop Shop” for all water system services. You can have the best irrigation system in the world. However, if you don’t do anything to maintain your system, you will also end up wasting water. H3O offers irrigation system maintenance services to ensure that your system functions optimally and any sprinkler heads, filters or broken components are quickly replaced. Serving the Greater San Antonio area since 2006, H3O Water Systems has over 100 years of combined experience in the water industry. 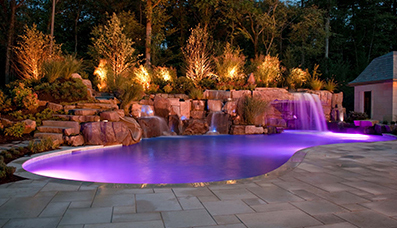 If you need assistance with sprinkler systems in New Braunfels or San Antonio, we can help.